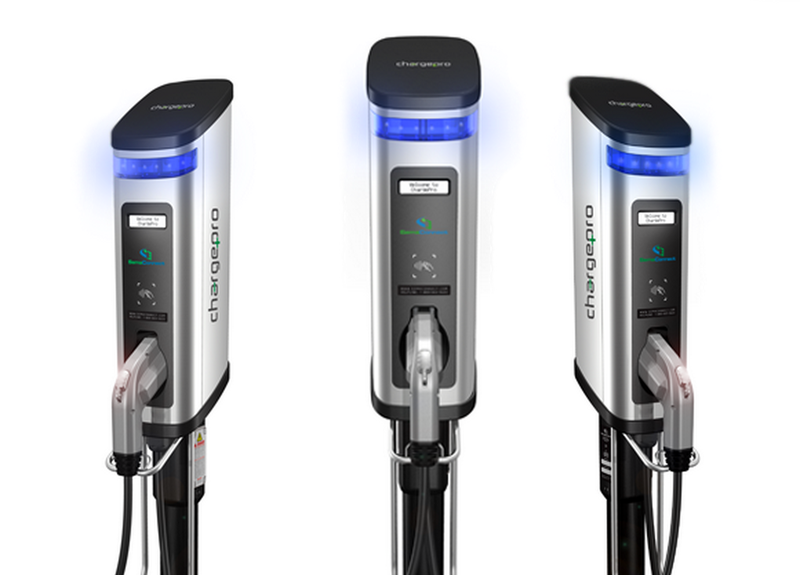 There are 3 different levels of Electric Vehicle Charging Stations (or EVCS) available on the market today. Requires no infrastructure change, but is the least powerful and slowest charge. A standard 120-volt cordset is used that is provided with all electric vehicles. Full charging an EV with a level 1 charger takes on average between 7-30 hours, and can take longer for longer range EVs. The most preferred and cost-effective charging for most businesses and multi-family dwellings. 208/240-volt wall mounted or pedestal based charging stations are installed, charging vehicles 3-5 times faster than standard level 2 charging. Most local utility companies that offer incentives for EVCS installation require permanently installed level 2 stations. Portable level 2 stations are also available. Charging an electric vehicle at a level 2 EVCS averages from 2-10 hour from a completely drained to a completely full battery. 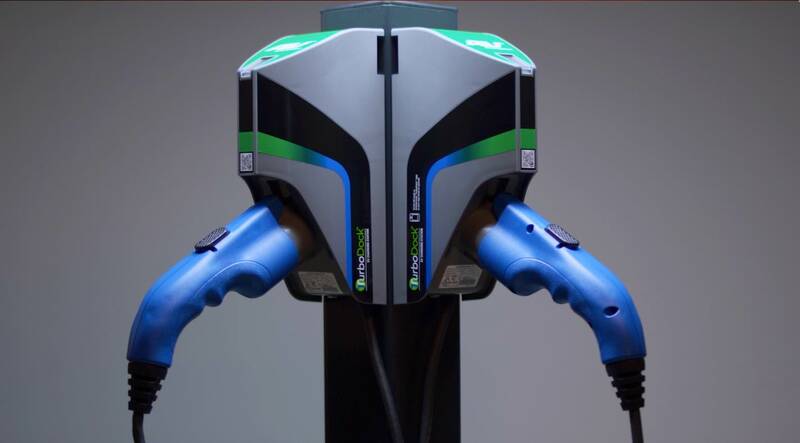 Also known as DC fast charging, this is both the fastest type of electric vehicle charging, and the most expensive to both install and to use. DC fast chargers use 440-480-volt devices that use direct current to charge an electric vehicle. Many EVs currently do not have the capability of using DC fast charging. Those that do can generally charge their vehicles to 80% capacity in 30 minutes or less. Finding the EVCS that is the best fit for your property. SemaConnect Chargepro Series 6 EVCS is a powerful yet easy to use charging station with a fully customizable network interface. This station is not only capable of charging users with different price points, and limiting access if desired, it also provides full reports to you on usage, costs of energy used, sustainability, and more. 5 full years of both full warranty and network service are included, with no additional monthly subscription fees and no shared income. This is a truly customizable networked station, backed by 24 hour customer support, and is sure to meet your needs for a networked station. AeroVironment TurboDock is a fantastic solution for properties that desire to control access to their EV charging stations, but don’t require a full network. Using Bluetooth technology, users simply enter your chosen 4 digit PIN on the TurboDock smartphone app, and they are ready to charge. TurboDock stations are also expandable, allowing up to 4 charging ports per base. Built for convenience at an affordable price, TurboDock EV charging stations will meet your charging needs. 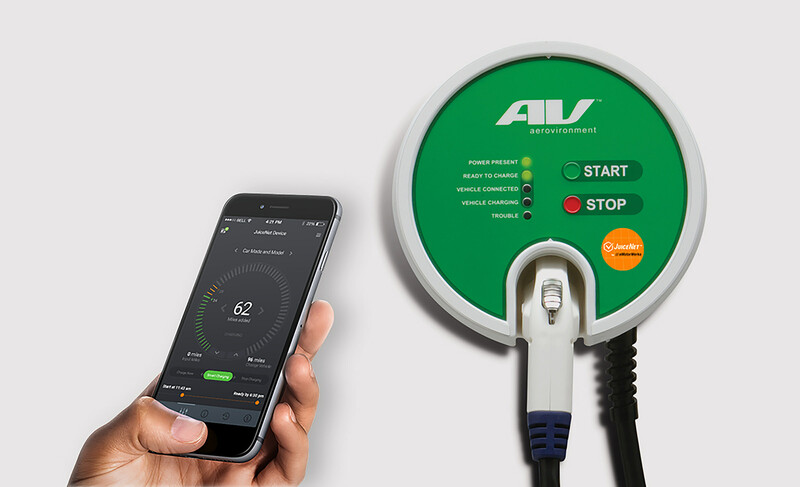 AeroVironment EVSE-RS are impressively strong and capable EV charging stations, and a perfect solution when neither networks nor access controls are needed. Pedestal bases can hold up to 4 charging ports, while single wall mounted units are also available. A 3 year warranty is provided to ensure consistent charging. The perfect station for a powerful yet simple charge! Have one of our team members contact you today for a free consultation. Did you know: Workers are 20 times more likely to buy a plug-in car if their employer offers at-work charging? Copyright © 2017 Optima Energy, Inc.